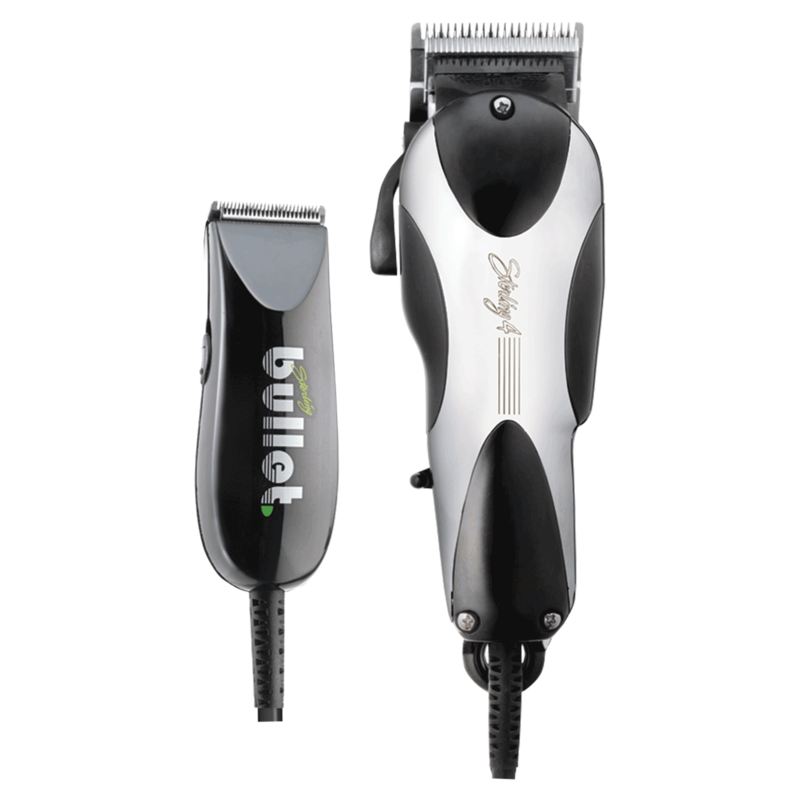 1–Sterling 4 full-size Clipper (Change the cuts taper and texture with the flip of a thumb level). * Corded clipper/trimmer only 4 Inch long!! !